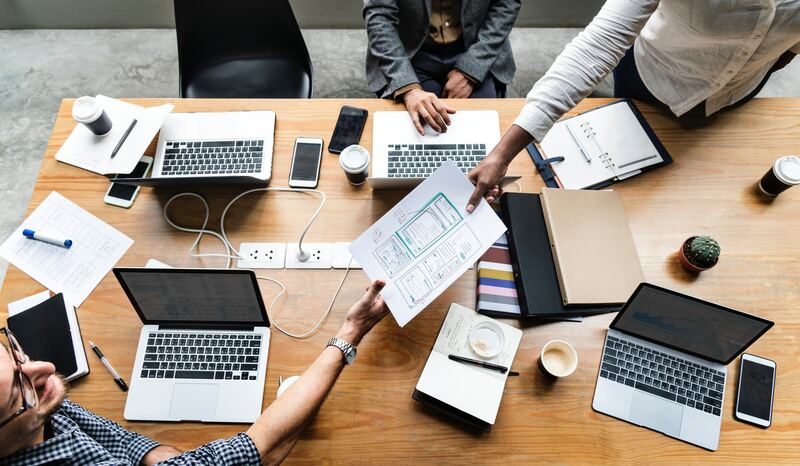 With everything that Technology Entrepreneurs have to focus on, it's important for them to consider the tasks that can be outsourced. Timothy Ferriss, author of The 4-Hour Workweek, strongly encourages entrepreneurs to focus on their strengths and to outsource everything else. One of the top tasks to consider outsourcing for would be accounting/bookkeeping services. This task can be time consuming for an entrepreneur to do every month. In addition, it's a task that can lead to undesirable consequences when performed by inexperienced individuals. On Monday October 22nd, we announced our partnership with BDO and launched the STARTSMART Program. Keep reading to learn more about how you can benefit from the program, as well as where you can apply! Building a business takes a lot of time, effort, and dedication. There are many important decisions that need to be made as your business grows. Having someone there to help you through every step of the way can increase your chances of success. That’s why the BDO Canada technology team created the STARTSMART Program. This image shows the different bundled services that BDO offers in the STARTSMART Program. Each bundle has been carefully created to provide the services to support your path to achieving a successful business. The LaunchME bundle offers the essentials to starting a business. Everything from structuring founder agreements to filing year-end financial statements. The FundME bundle offers information and support for finding and attracting capital. This includes learning more about SRED and other government incentives assistance. The GrowME bundle assists in scaling your business. You can expand your product or service offerings, target new markets, or make an acquisition. The SaveMe bundle helps your business through the difficult time that comes at the end of every year when your business has a number of compliance obligations. 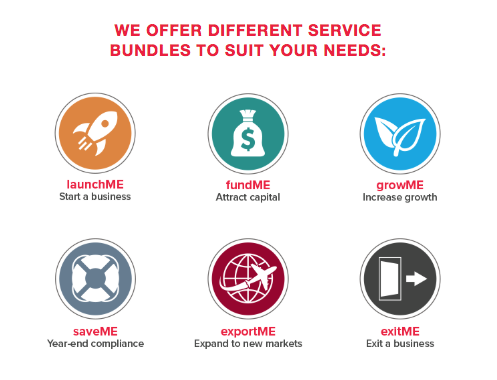 The ExportME bundle supports businesses who are looking to expand to new markets. You will need professional advice if your business is going to expand outside of Canada. The ExitME bundle gives you a full understanding of the market conditions, the right time to sell and ways you can increase the value of your company to position you for a favourable exit. Have more questions regarding BDO's STARTSMART Program? Please visit the program page on our website. Learn more about the BDO StartSmart Program and apply!